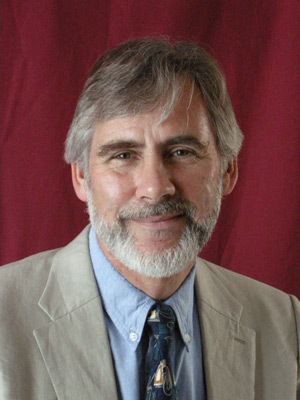 He is acknowledged for his extraordinary contributions to the development of the field of Experimental Psychopathology, including his creative experimental tests of theories on psychopathology; bridging of fundamental and clinical work; innovative approaches to Obsessive Compulsive Disorder; and editorship of the central journal in the field of EPP, Behaviour Research and Therapy. He is acknowledged for his extraordinary contributions to the development of the field of Experimental Psychopathology, including his creative insights and the advancements of core theories in the domain of cognitive processes and emotional disorders, which have moved the field numerous scientific steps forward; the bridging of fundamental and clinical work; and the development of innovative approaches to depression and suicidal behavior (e.g. MBCT). With this Honorary Membership Professor Dr. Colin MacLeod is acknowledged for his extraordinary contributions to the development of the field of Experimental Psychopathology, including his creative experimental tests of theories on psychopathology and the advancement of core theories in the domain of cognitive processes and emotional disorders, which have moved the field numerous scientific steps forward; the bridging of fundamental and clinical work; and the development of innovative transdiagnostic clinical interventions currently known as Cognitive Bias Modification. Professor Craske is acknowledged for her exceptional contributions to Experimental Psychopathology research. She has published an extensive amount of research articles about fear and anxiety and she translates findings from basic science to the understanding and treatment of anxiety disorders. Dr. Craske also works as a clinician, develops new cognitive behavioural interventions, presents workshops and publishes therapist guides and books on (self-help) treatment. She inspires many young researchers and clinicians. 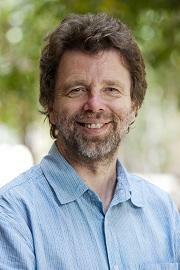 Professor David M Clark is the Chair of Experimental Psychology at the University of Oxford. He is well–known for his pioneering work in combining experimental psychopathology and clinical studies to develop new and effective psychological treatments for anxiety disorders. NICE currently recommends the treatments developed by David’s group as first line interventions for panic disorder, social anxiety disorder and PTSD. In recent years he has also focused on how to effectively disseminate treatments to the public and is one of the architects of the English Improving Access to Psychological Therapies (IAPT) Programme. Currently, the IAPT program treats around 600,000 people per year and reports clinical outcomes on almost everyone. David is the UK Government’s Clinical and Informatics Advisor for the program and has also provided advice on the dissemination of psychological treatments to commissioners in many other countries. 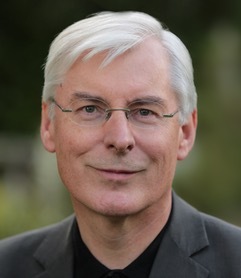 He is an Honorary Fellow of the BPS & BABCP and a Fellow of the British Academy and Academy of Medical Sciences, the Association for Behavioral and Cognitive Therapies, and the Association for Psychological Science (USA). He holds Lifetime Achievement/Distinguished Scientist Awards from BPS, American Psychological Association, American Association for Behavioural and Cognitive Therapies and the Society for Science in Clinical Psychology. In 2012 he was made a Commander of the British Empire in recognition of his work in mental health.